Wind farm in Indiana. Photo by: David Joyce. License: Creative Commons. Attribution-ShareAlike 2.0 Generic. 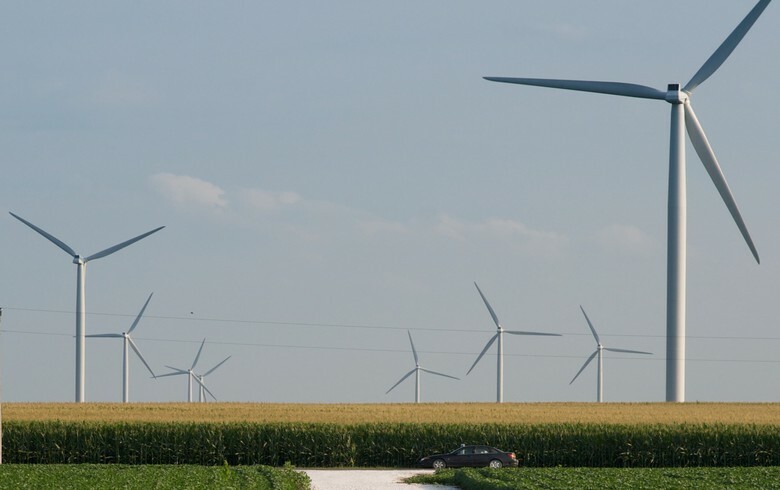 February 1 (Renewables Now) - Northern Indiana Public Service Company LLC (NIPSCO), a subsidiary of US utility NiSource Inc (NYSE:NI), has agreed with three separate project developers to add about 800 MW of new wind power capacity in Indiana by late 2020. NIPSCO, which looks to become coal-free by 2028, has entered into an agreement with NextEra Energy Resources LLC under which the latter will develop and build the 400-MW Jordan Creek wind farm in Benton and Warren counties. The utility will purchase power directly from the operator of this 160-turbine facility, it said. Apex Clean Energy, in turn, will develop and construct the 300-MW Roaming Bison wind farm in Montgomery County using 107 turbines. As is the case with Jordan Creek, NIPSCO will buy electricity directly from Roaming Bison. 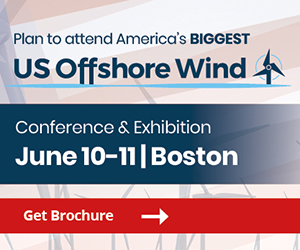 At the same time, EDP Renewables North America LLC will develop and build the 102-MW, 25-turbine Rosewater wind park in White County. NIPSCO said that it has chosen the three projects after a Request for Proposal (RFP) solicitation that helped determine that wind and solar are the lower cost options for customers. As part of its coal-free plan, the company intends to replace coal-fired generation with a mix of wind, solar and battery storage. It added it expects to unveil more renewable energy projects and issue a second RFP later in 2019.